Chimney Champs is the preferred historical masonry restoration provider for Connecticut Landmarks. We have done historical masonry restoration work on a variety of historic Connecticut properties, including the Nathan Hale House, Hempstead Houses, Buttolph Williams House, Isham-Terry House, Phelps-Hathaway House, Amos Bull House, Bellamy-Farraday House, Butler McCook House, Palmer-Warner House, and others. Chimney Champs’ team of master masons specialize in complex historical masonry restoration projects, historical stone foundation repair, historical brickwork repair & brick pointing, historical chimney crown repair, cracked chimney repair, architectural limestone repair and restoration, basement dry-outs and sump pumps, and more. 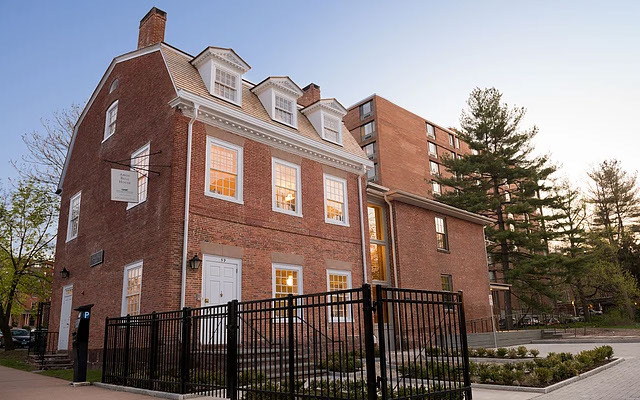 Our longstanding historical masonry restoration clients entrust us to complete the historical masonry restoration work on their properties with excellence and precision while at the same time being cost-conscious. Call today to discuss your next masonry restoration project.